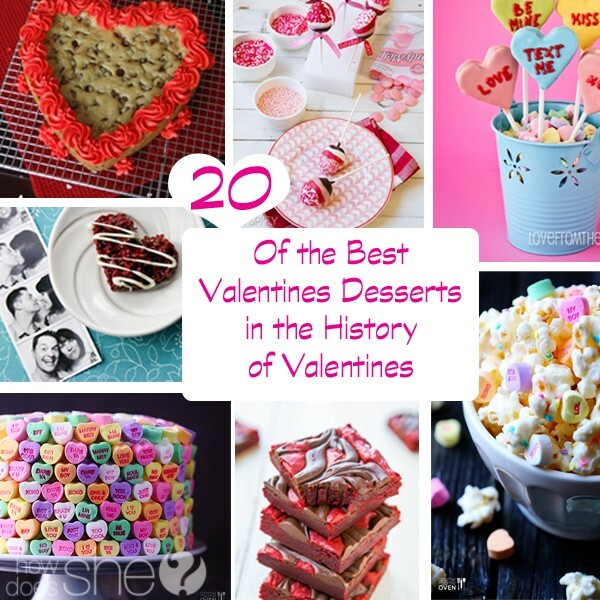 Valentine’s Day and delicious desserts go together like PB & J. Why not step it up this year and do something extra special for those you love? Awesome! 1. Strawberry Brownie Trifle, super fun for kids and adults and the strawberries make it healthy, right? 2. It doesn’t take special heart pans to make a heart cake! 3. Chocolate Chip Cookie Cake. 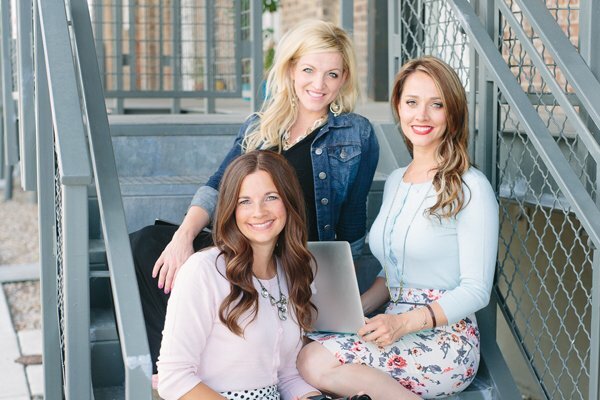 This will rock your world! YUM! 4. Talk about conversation hearts! This Conversation Heart Piñata Cake is amazing! 5. The Strawberries & Cream Cake topped with Conversation Hearts would be the talk of the party! 6. Strawberry Pie with heart crusts would be just the thing for your sweetheart! 7. If you have brownie lovers at your house, why not try these Red Velvet Chocolate-Swirled Brownie Bars? They look delicious! 8. I think I want to make these for my kids on the big day. Heart shaped homemade ding dongs? Dang that’s awesome! 9. This Red Velvet Ice Cream Sandwich Cookie is a guaranteed hit! 10. If this Red Velvet Puppy Chow is anything like the other cereal puppy chows I’m in heaven! 11. The kids would love the DIY Ice Cream Cone cupcakes, that’s for sure! 12. For an easy no bake treat, try these Red Velvet Rice Krispie Treats. 13. Only 4 ingredients makes this dessert divine! Try the Cupid’s Cloud and let me know if it’s a keeper! 14. 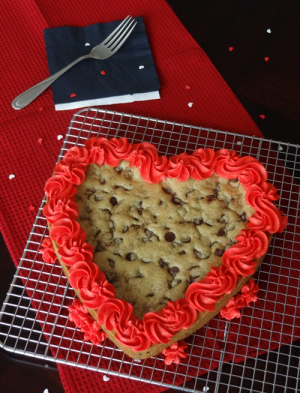 Make Heart Shaped Cookies the easy way! 15. Chocolate Dipped Strawberry Pops are ADORABLE, don’t you think? 16. These Yummy Pink Snowball Puffs are the perfect treat for a lovely day! 17. So I love how they make the hearts on this White Chocolate Raspberry Cheesecake. 18. This is a great way to have a little salt with all the sweets! Why not try a little Valentine’s Popcorn! 19. 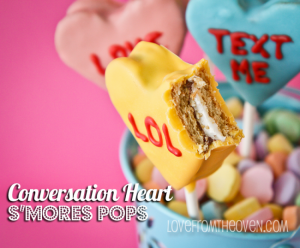 These Conversation Heart S’mores Pops are a sure hit with the kids! 20. This Vanilla Cherry Ice Cream Float is easy to make but looks delicious! It’s going to be a delicious Valentine’s Day at our house this year, I can just tell!